Injector output with changed setup --> 163% increase compared to stock (full load injection 1600bar/1700µs). The higher the rpm, the higher the difference in performance! For extreme competition projects only. 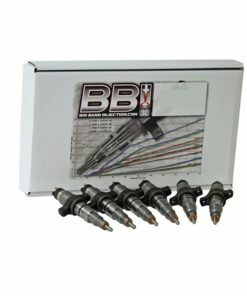 The complete injector set up is altered in our stage 4 series of injectors. 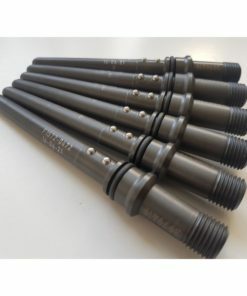 These injectors are designed to get the maximum amount of fuel, in the shortest amount of time, into the combustion chamber. Be careful ! These injectors are not very easy to control. These internal alterations add the advantages of better engine response and maximum performance at high rpm. 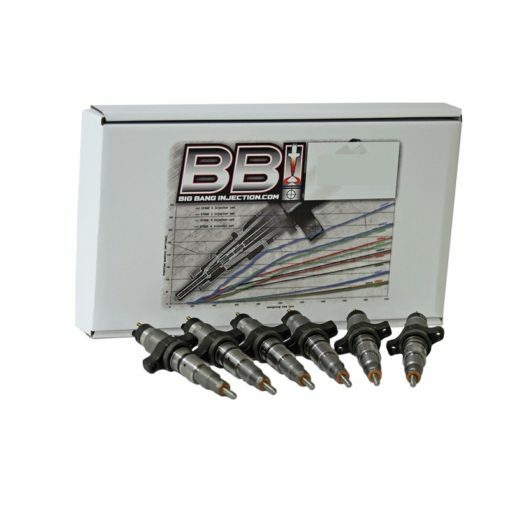 These internal body design changes can be added to our Stage 1, 2 & 3 injectors by special request.